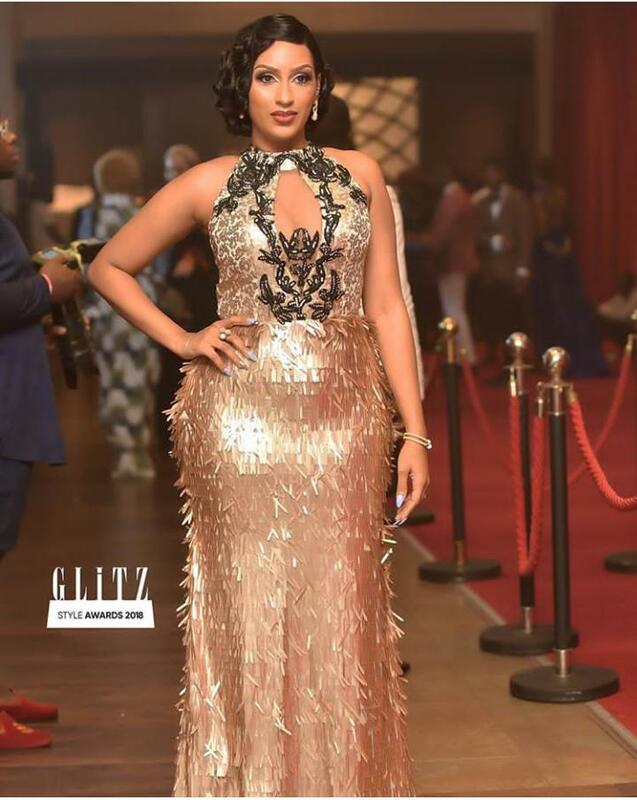 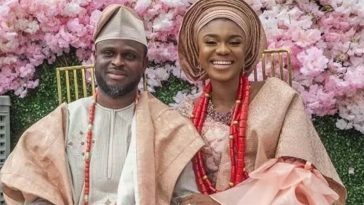 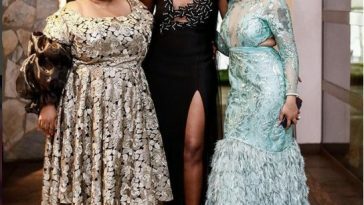 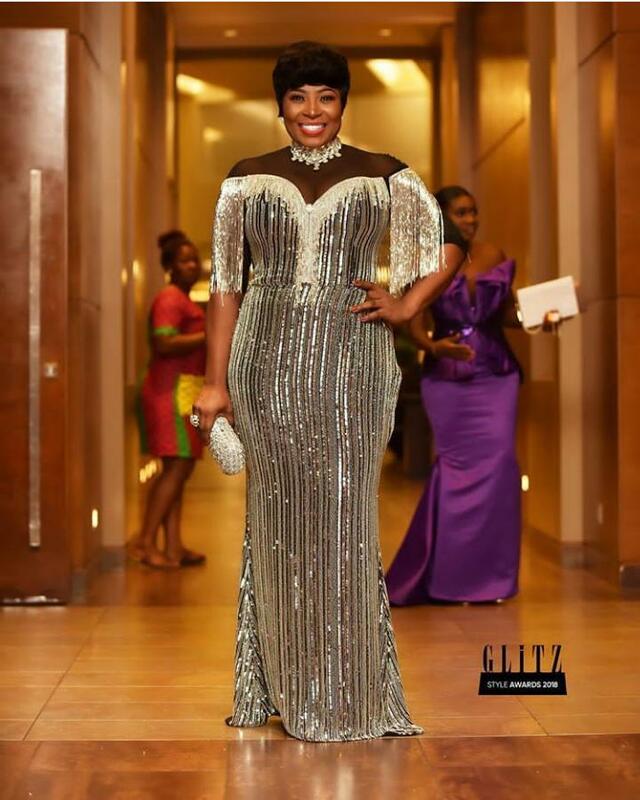 The 2018 Glitz Style Awards was held on Saturday (September 1) at the Movenpick Ambassador Hotel in Accra. 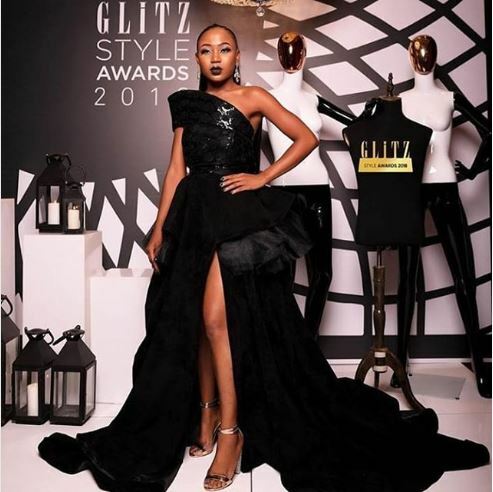 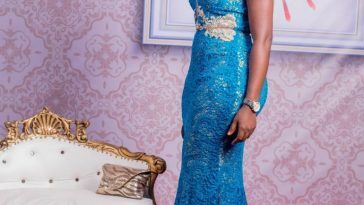 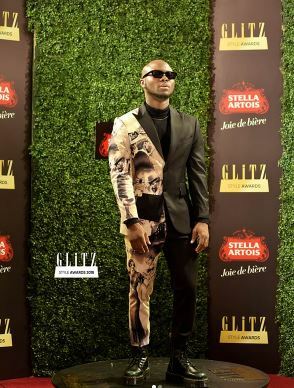 The Glitz Style Awards celebrates individuals setting trends and defying the odds with their Fashion style. 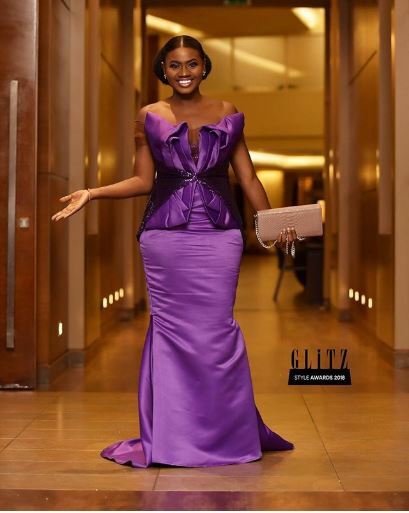 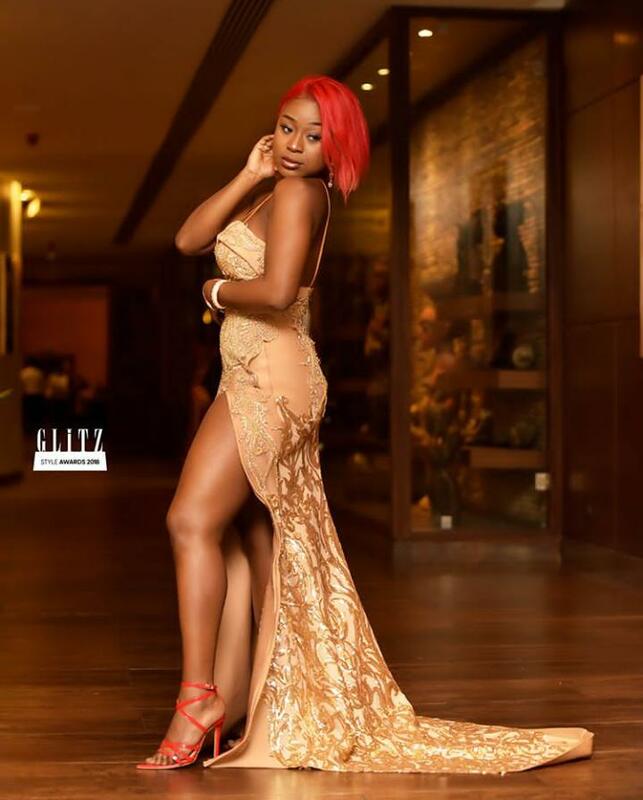 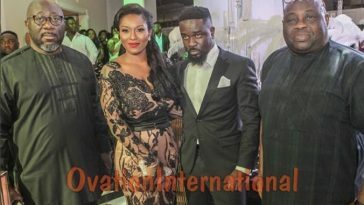 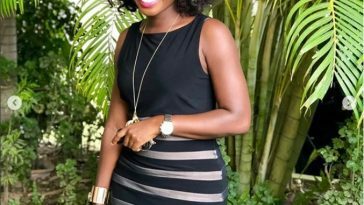 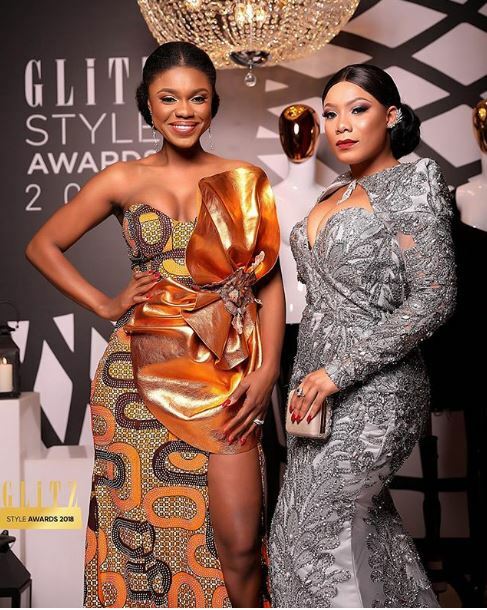 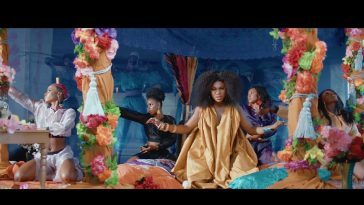 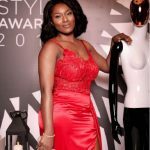 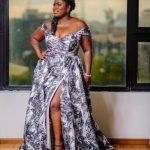 Glitz Style Awards 2018 was graced by a number of high profile personalities and celebrities, including Becca, Martha Ankomah, Rosemond Brown, Juliet Ibrahim, Efia Odo, Gloria Sarfo, Okyeame Kwame, King Promise and more.